For more than 60 years, Reser's Fine Foods has integrated corporate responsibility into their business model. 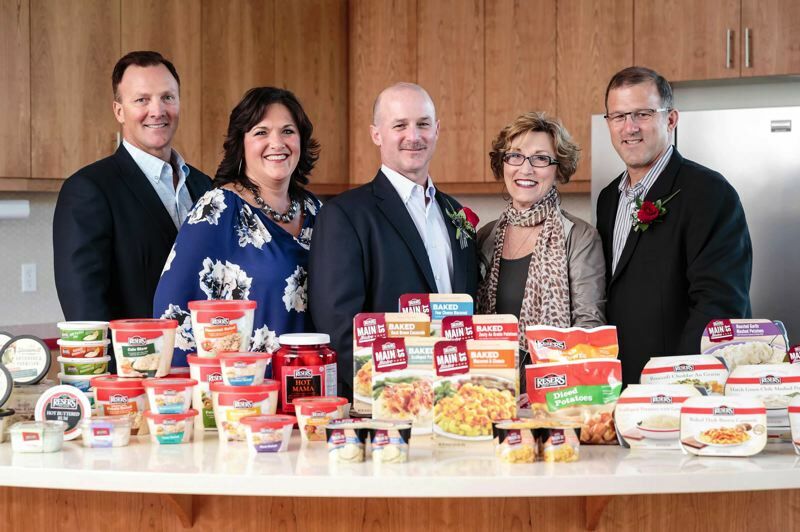 The family-owned business ranks among the largest Metro-area employers with a wide philanthropic impact on the area focusing on hunger, food celebrations, and sustainable agriculture. Reser's helps communities by donating millions of pounds of food products to local food banks each year. They also donate food products and cash to numerous youth sports teams and tournaments in communities where they have operations. "My parents, Al and Pat Reser had five children and all of us worked in the family business in a variety of positions. A strong work ethic and helping to support the community has always been part of our family's legacy," said Mark Reser, President of Reser's Fine Foods since 2006. "At Reser's, serving others comes naturally, after all, we are a food company! Over the past six decades, we've made contributions to many worthy causes in the neighborhoods we serve." In the Portland area, Reser's Fine Foods donates significant funds and volunteering hours to the Virginia Garcia Memorial Health Center which provides free or low-cost health services to thousands of patients, predominately working uninsured immigrant families. Reser's also sponsors families for Christmas through the Children's Cancer Association and even cooks meals for families at the Portland Ronald McDonald House. As part of their corporate strategy, Reser's Fine Foods, a billion-dollar business, established employee-driven Reser's Cares Committees at each facility across the United States. The initiative seeks to inspire and support employees in becoming leaders in the community with a focus on causes that are meaningful to them. 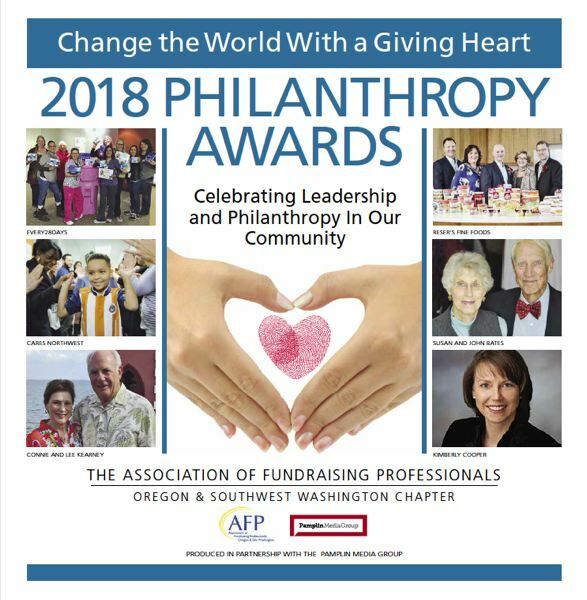 "I realize it is also important to our employees who want the opportunity to enrich lives by serving others, I admire their desire to get involved with causes that are meaningful to them," Reser said. "When folks see us helping others, they may be inspired to get involved themselves. It is the notion of exponential power of bringing people together to create a stronger community." Annually, through Reser's Cares, they have provided support to more than 500 community organizations and schools totaling more than $4 million dollars in monetary and product giving in 2017. "Together, we are stronger. Supporting each other is part of Reser's recipe for success. We all work together as one big family to create delicious meals that help bring families together and we also enjoy partnering with others to make communities stronger," Reser said. "It is just a part of what we do, every day. We know helping our neighbors and community is vital; it was important to my parents, many years ago, when the company was small and it continues to be a priority today.